Lachlan's Protégé by V.F. Mason is AVAILABLE NOW!She never knew nightmares. Until she became mine. 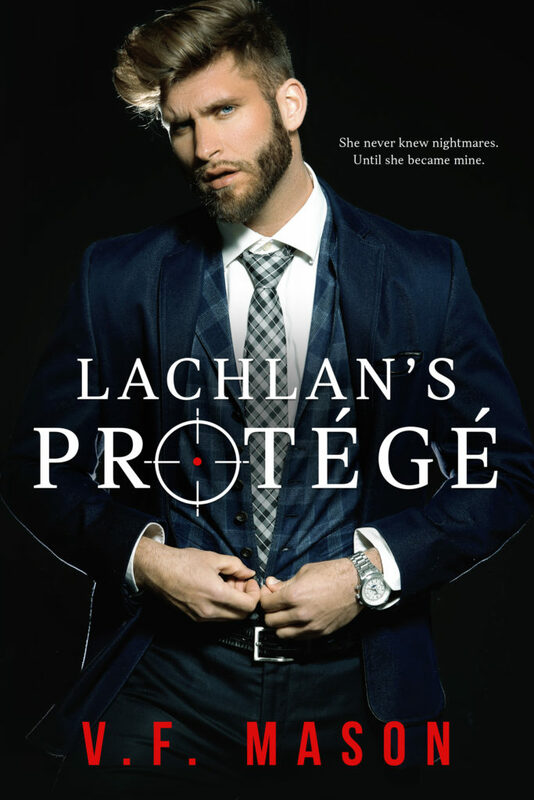 Lachlan's Protege is so freaking good. It is a dark read that will take you over to the dark side before you even know what has happened. This story was so twisted at times that I could not believe what I was reading, but I could not look away or put down either. Lachlan and Valencia's story is a different kind of love story. Not only will it have you on the edge of your seat it will keep you in suspense through out trying to figure how this is all going to end. Their story is the kind of story that will stick with you long after you read that final page.